Optometrist offers a wide range of services such as generation examination of eye health, digital retinal imaging, glaucoma testing, and emergency treatment for red eyes. 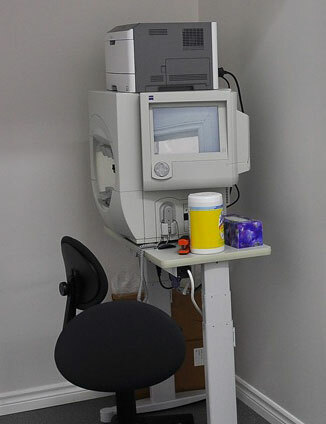 You can rest assured of the quality of our services because we have all the latest tools and equipment and use the latest tested and proven techniques to give you the best eye care possible. We are associated with certified ophthalmologists and optometrists who can perform different types of eye health examinations and tests for you so that you become aware of the exact condition of your eyes. Your doctor will prescribe treatment, medication, or glass and contact lenses depending on results of these examinations. For instance, if you come to us to get your vision tested, we will do the required tests and give you a detailed report of your vision with the glasses or contact lenses you wear at present as well as your vision without using any of these aids. We will then use sophisticated eye testing equipment to determine exactly what type of contact lenses or glasses will help you see better. You can rest assured that we can definitely help you see better and improve the quality of your life at the personal, occupational, as well as academic level. Your eye care specialist will examine the internal structure of your eye using opthalmoscopy, an advanced technique that enables doctors to examine retinal blood vessels, optic nerves, and the retina. This technique not only helps doctors make an early diagnosis of macular degeneration, glaucoma, and cataract, but also helps them identify signs of disorders such as diabetes and high blood pressure. 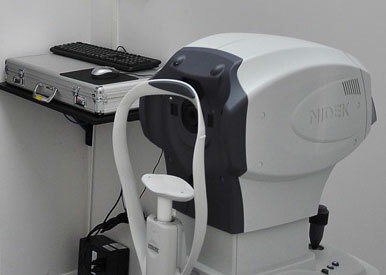 Eye health exams also include taking of digital retinal photos so that retinal health can be assessed, tonometry or a painless technique of measuring intraocular pressure (IOP), and others depending on individual eye conditions. We also offer digital retinal imaging so that you can obtain the benefits of an exhaustive eye health examination. Digital retinal imaging is a process by which pictures of the retina can be taken and the doctor can detect problems after making a careful study of these pictures. Since signs of certain medical disorders such as nerve damage, high blood pressure, diabetes, and others are visible in the retina, doctors can use these images to diagnose these conditions. Modern optometrists have tools that help them diagnose and treat glaucoma in a way not possible in the past. We at Optometrist use tonometry to measure intraocular pressure and pachymetry to measure the thickness of your cornea. On the basis of the results of these tests, your eye care specialist may either develop a treatment plan or direct you to take advanced tests if you are found to be at risk of contracting glaucoma. We also offer excellent emergency treatment for red eyes. You cannot afford to ignore redness in the eye that refuses to subside even with the best first aid. 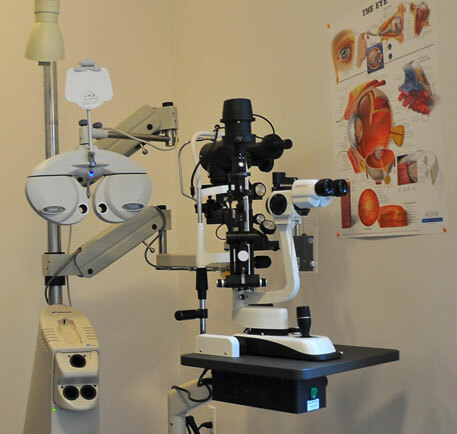 The qualified doctors at Optometrist will examine your medical history and conduct a physical examination, which includes a very comprehensive eye health examination.